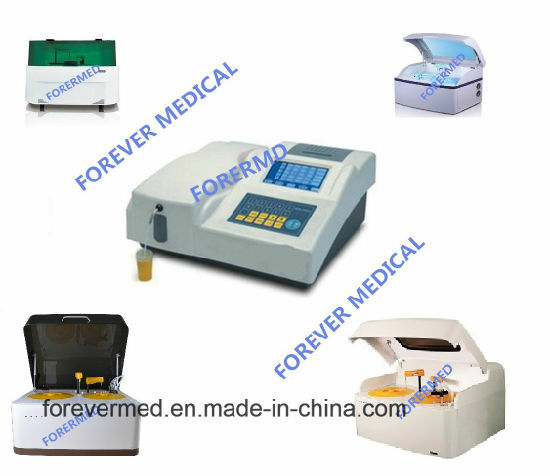 Chemistry Analyzer, Biochemistry Analyzer, Medical Equipment manufacturer / supplier in China, offering New Hospital Equipment Lab 250 Tests Biochemistry Chemistry Analyzer, ICU Medical Equipment Multifunctional Anesthesia Machine, Medical Inatrument Orthodontic Products Portable Dental Xray Equipment and so on. 1.New concept and more friendly software. 2.New techniques and spare parts used for much better quality and function. 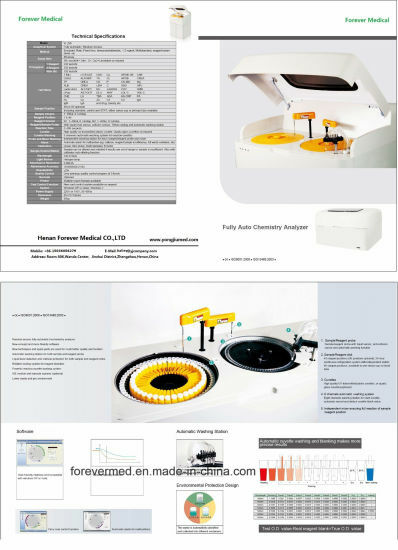 3.Automatic washing station for both sample and reagent probe. 5.Reliable cooling system for reagent chamber. 6.Powerful reaction cuvette washing system. 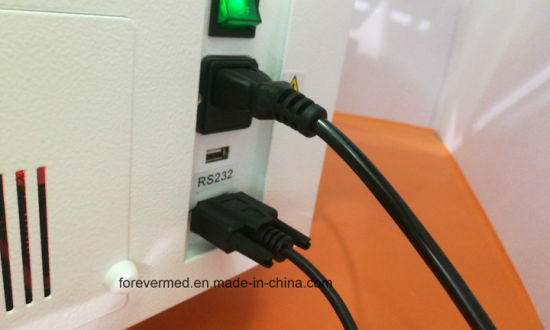 7.ISE module and barcode scanner(option). 8.Lower waste and more environment friendly. 9.New concept test control system available(on request). 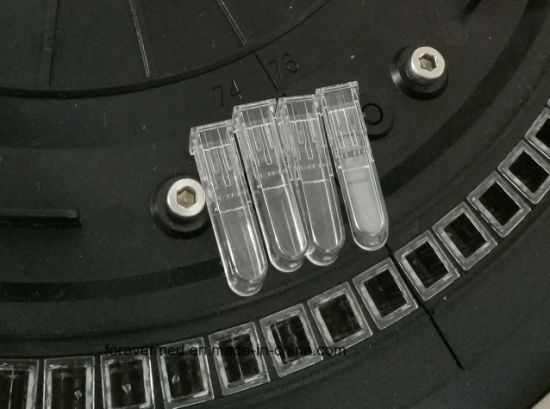 Auto Biochemistry Analyzer is our new designed laboratory popular chemistry analyzer.Perfect designing with table top style,make it much fashion in your lab.And it can be produced by OEM style. 1,ISE for K,Na,Cl,Ca,PH is avilable. 2,Multi language:Chinese & English & Spanish. Note:1,One year quality guarantee and 24 hours phone service for all the products supplied.2,Training Service Supplied! 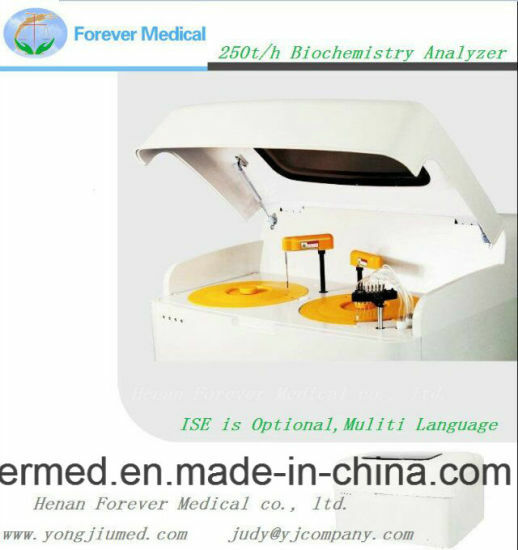 For more Hospital Laboratory Clinical Chemistry and Bio Analyzer detailed information , please feel free to contact with our sales team. We are always here to service for you!